embrace your inner purist with the clean minimalism of our pure and simple collection. 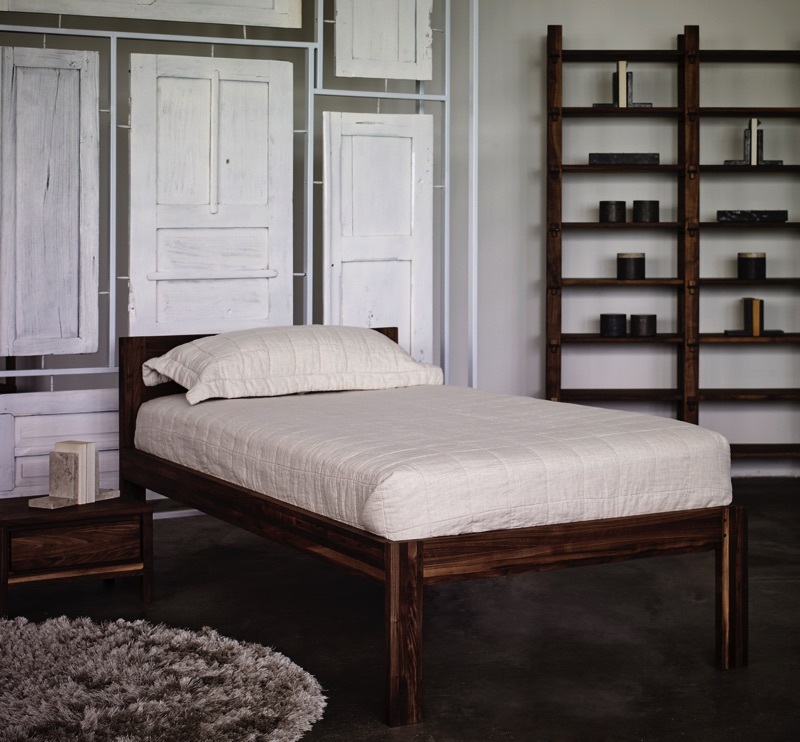 with the dark hues of sustainable, solid American black walnut, and generous under-the-bed storage area, this single-sized bed is a true delight! combine it with our oh-so-comfy Slumberland mattress with hypoallergenic properties and a composition of natural latex, natural fibre and foam, for the ultimate dreamy sleep. please note that our single mattresses are UK size with dimensions of 92x190cm. 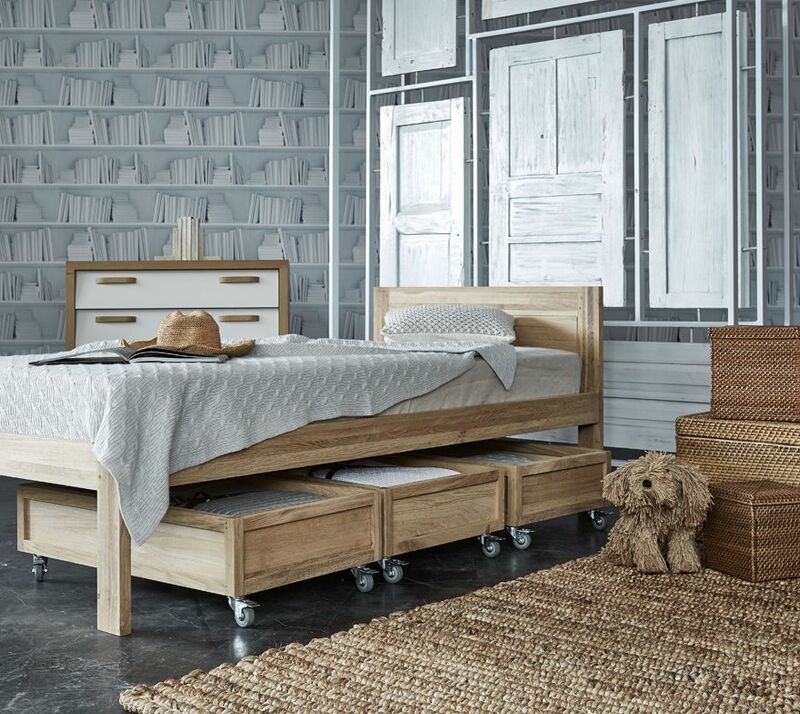 separately, we also offer under-the-bed drawers with lockable wheels for easy storage, or a roll-out trundle bed - a convenient way to accommodate overnight guests, both big and small. 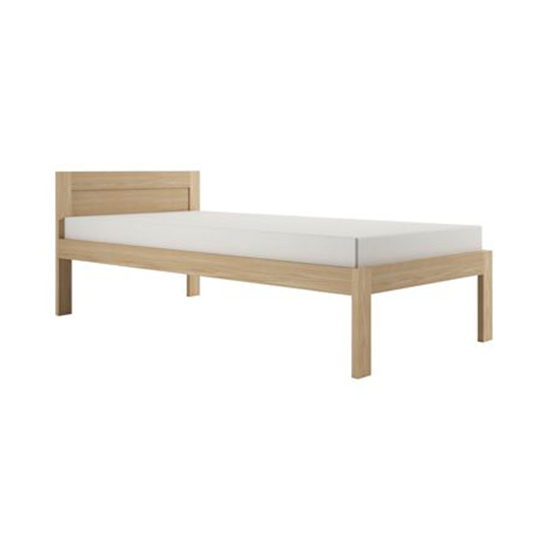 with the light, bright hues of solid, sustainable, European white oak wood and generous under-the-bed storage space, our single-sized bed is a true delight! 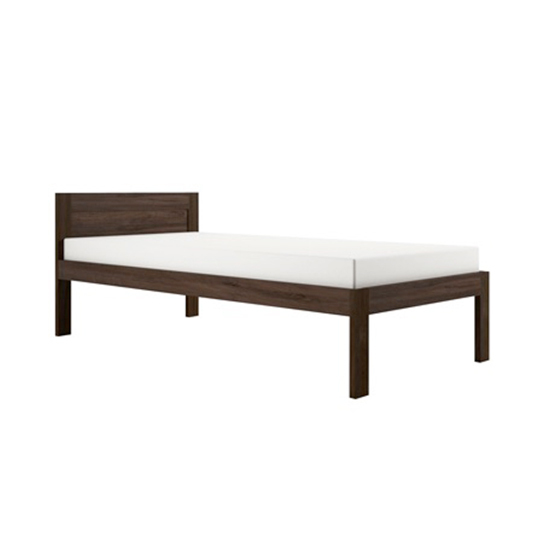 pure and simple bed was added to your cart!